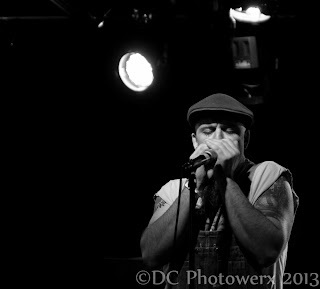 So, if I asked you to mix me up a modern day bluesman what ingredients would you use? 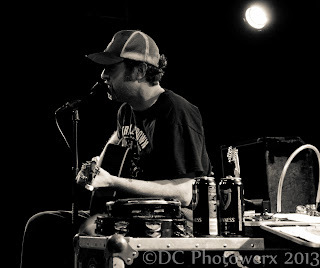 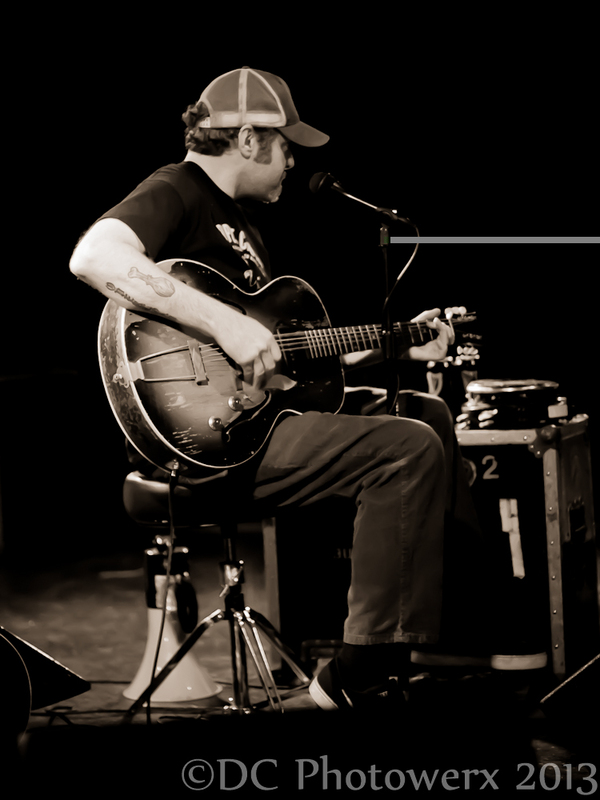 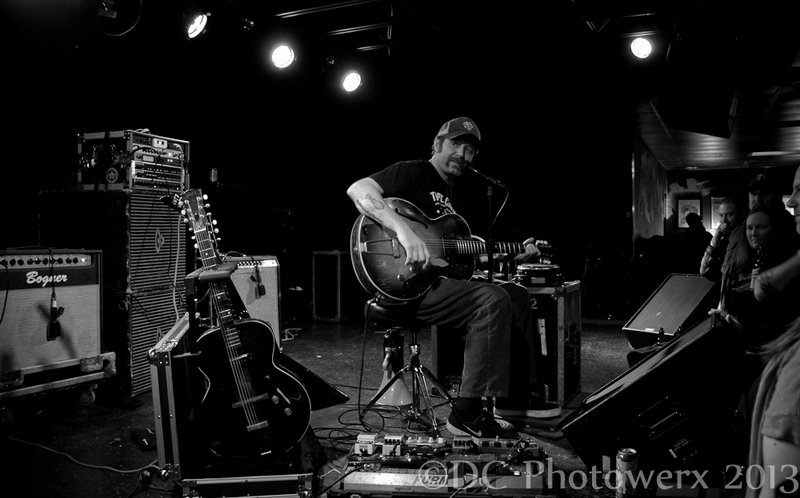 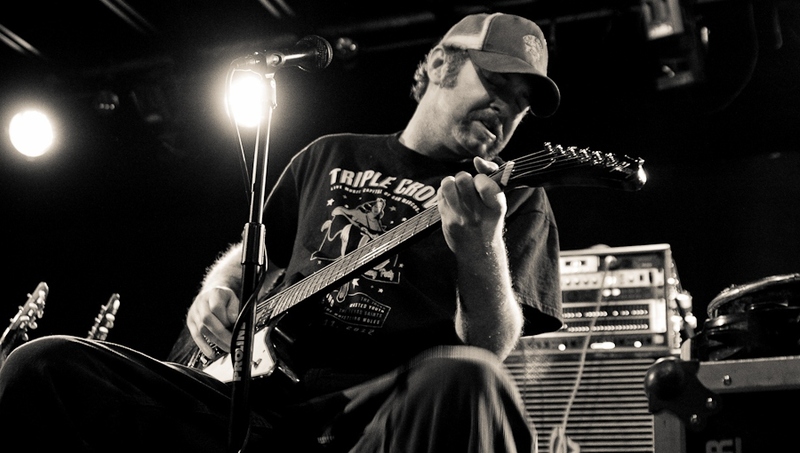 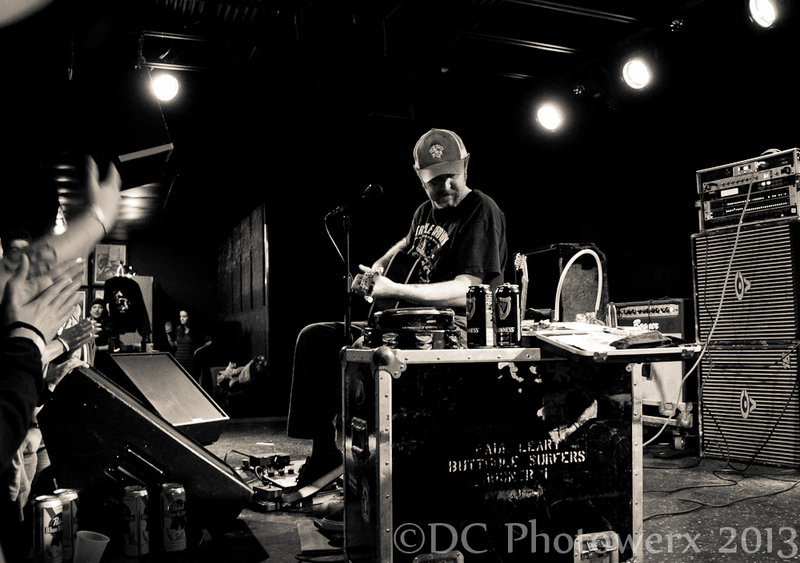 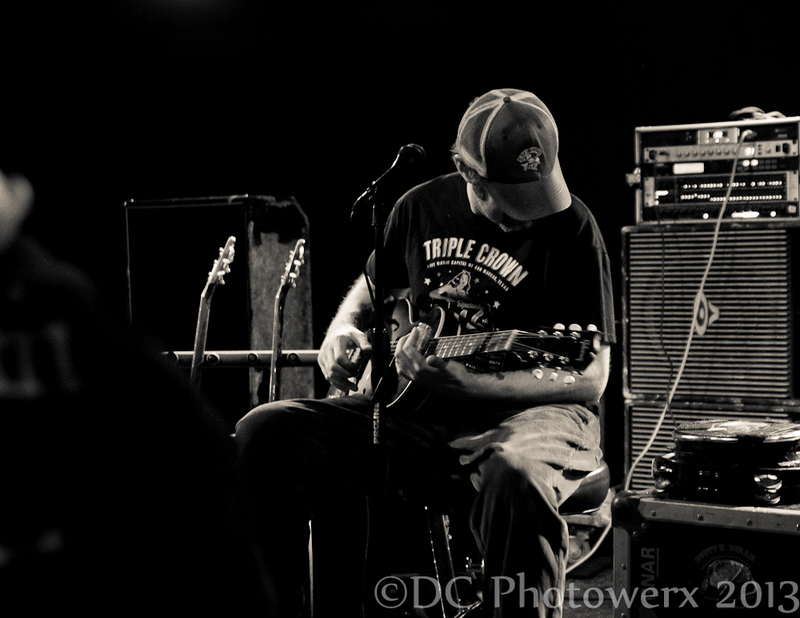 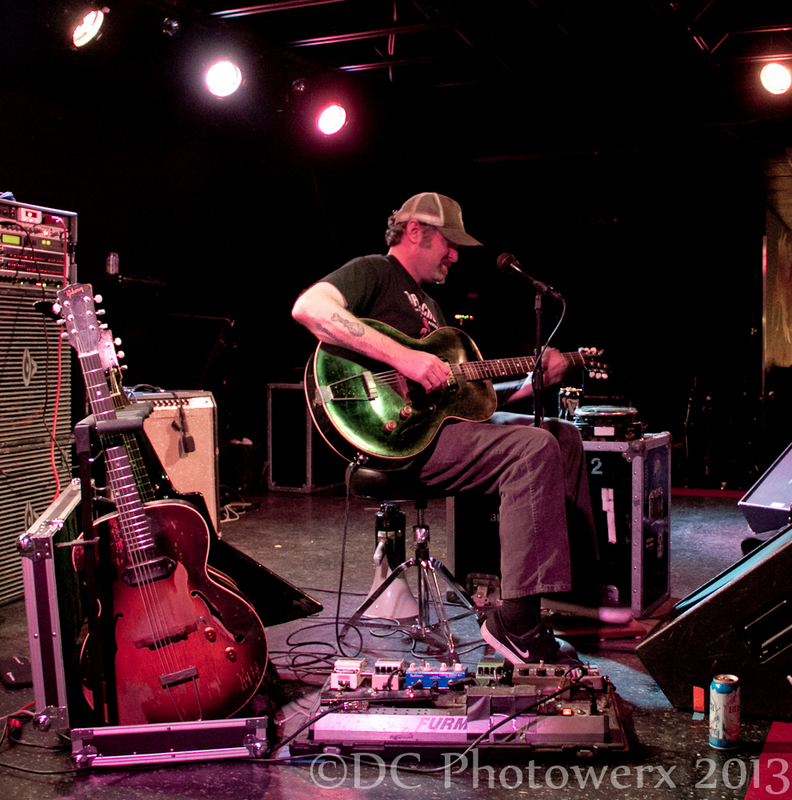 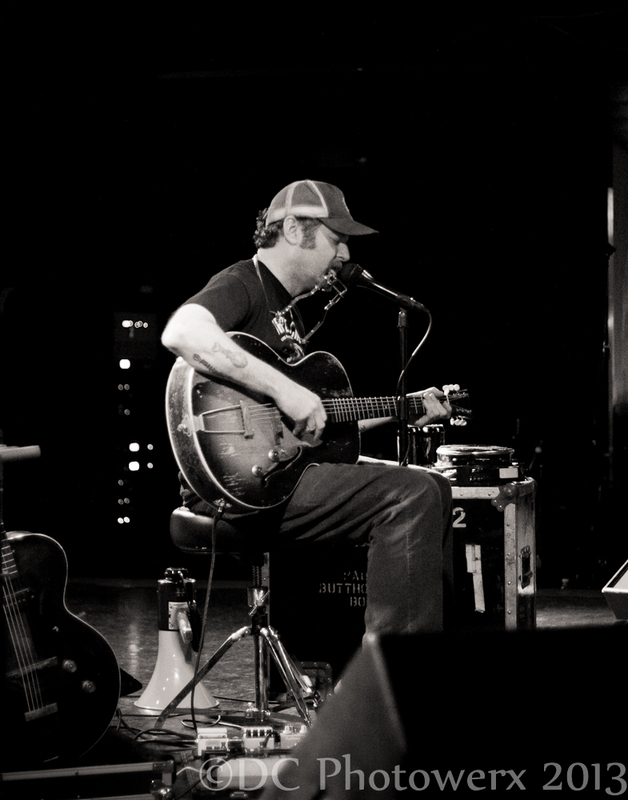 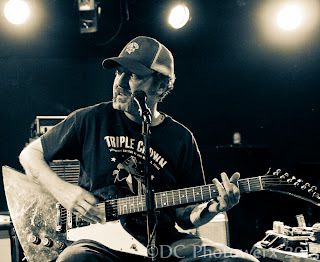 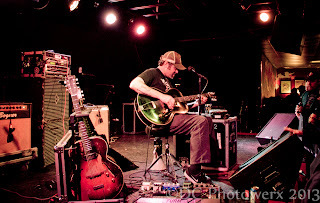 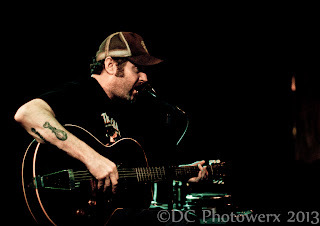 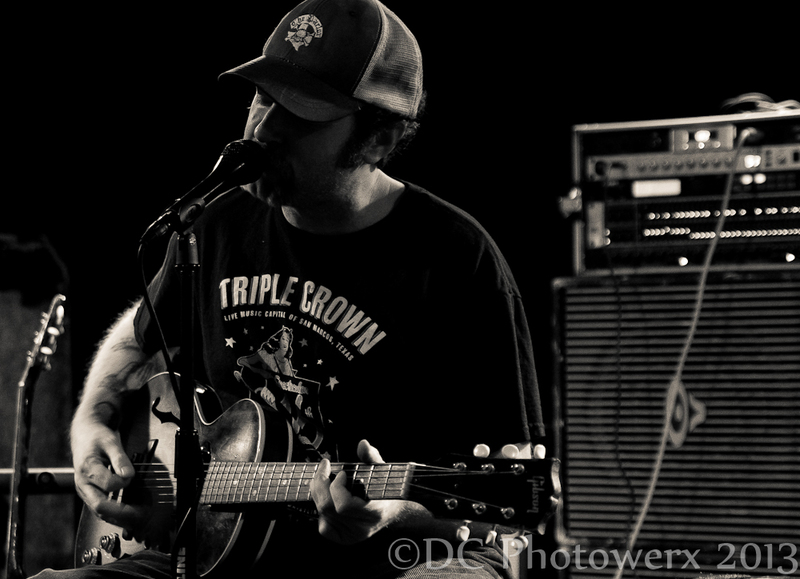 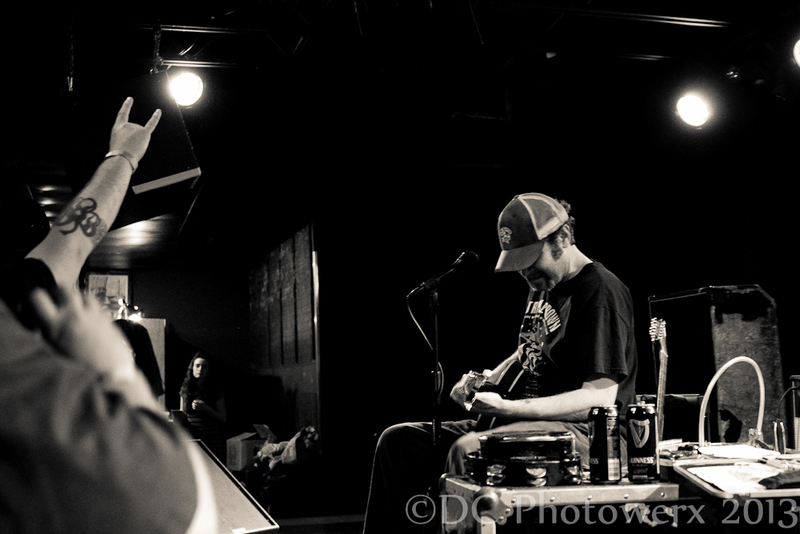 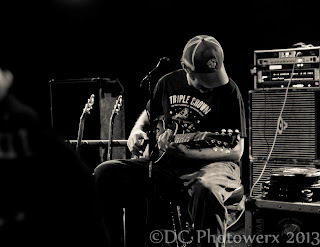 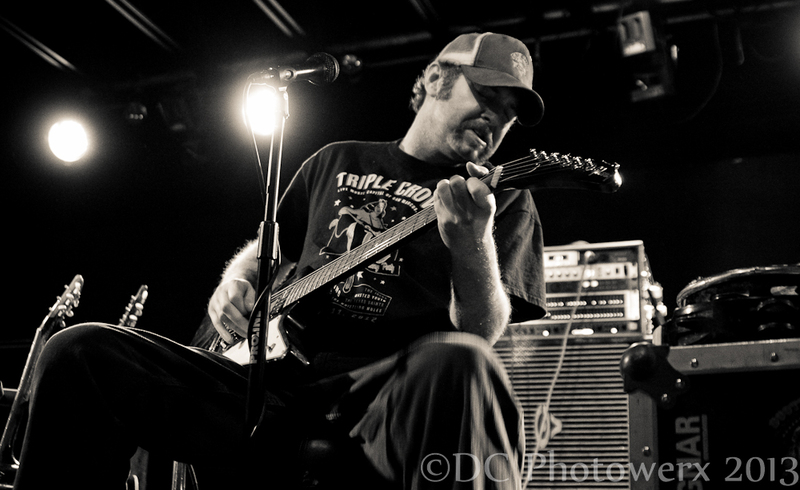 If you were mixing up a bluesman like Scott H. Biram, it would be a complicated mix. 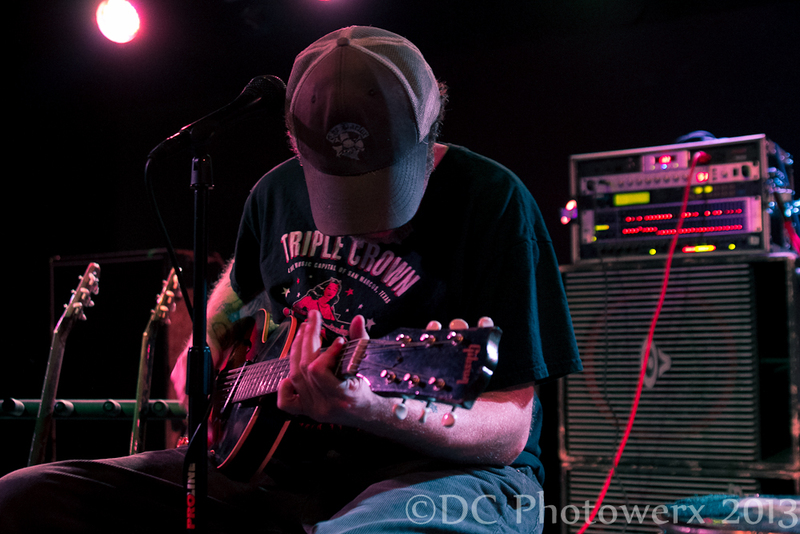 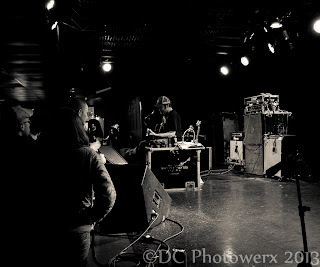 Everything about this show put on by the Firebird was a complicated mix. 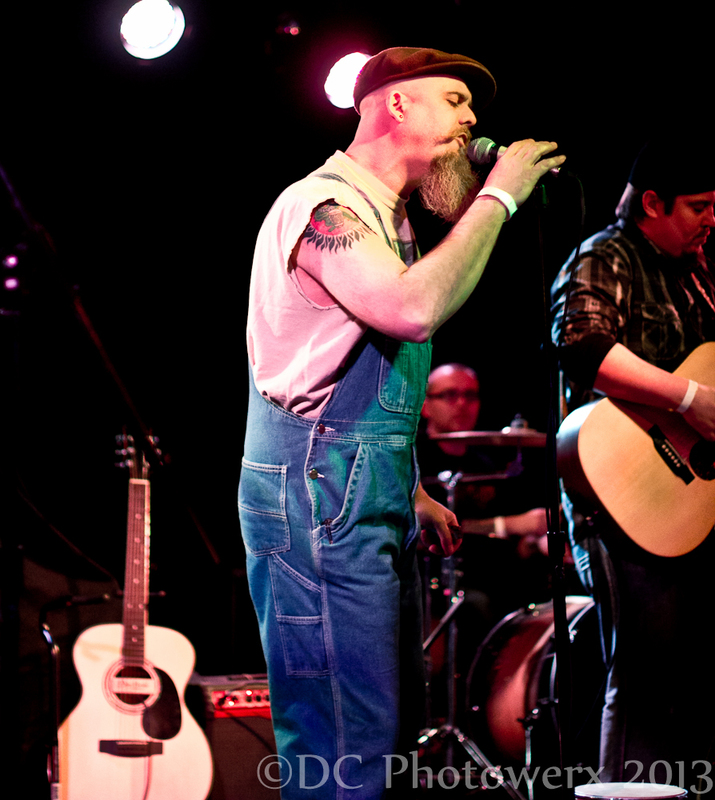 Hipsters. Cowboys. Blues fans. 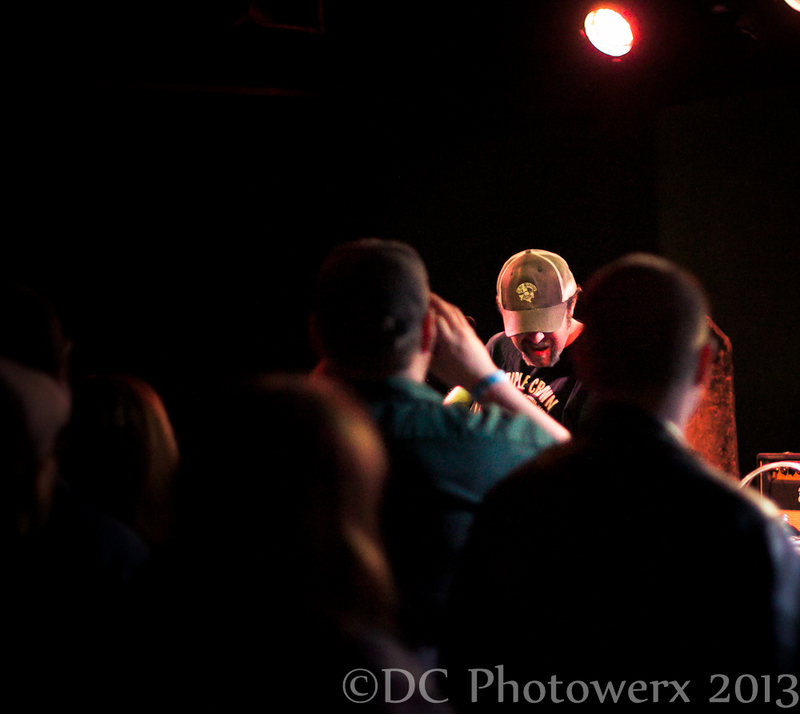 And folks that looked like former pro wrestlers were all in attendance. Even Mr. Biram’s set list was a complicated mix consisting of Blues, Rock, Bluegrass, Old School Country, Larry the Cable Guy, and tall cans of Guinness. 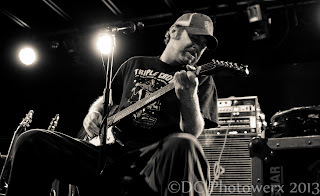 Biram’s body of work is huge including songs that are featured in the TV shows Sons of Anarchy, Dog the Bounty Hunter, and the motion picture, The Darwin Awards. Mr. Biram has also been included in six documentary films and had songs recorded by Hank Williams III and Shooter Jennings. 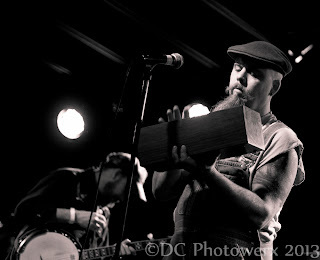 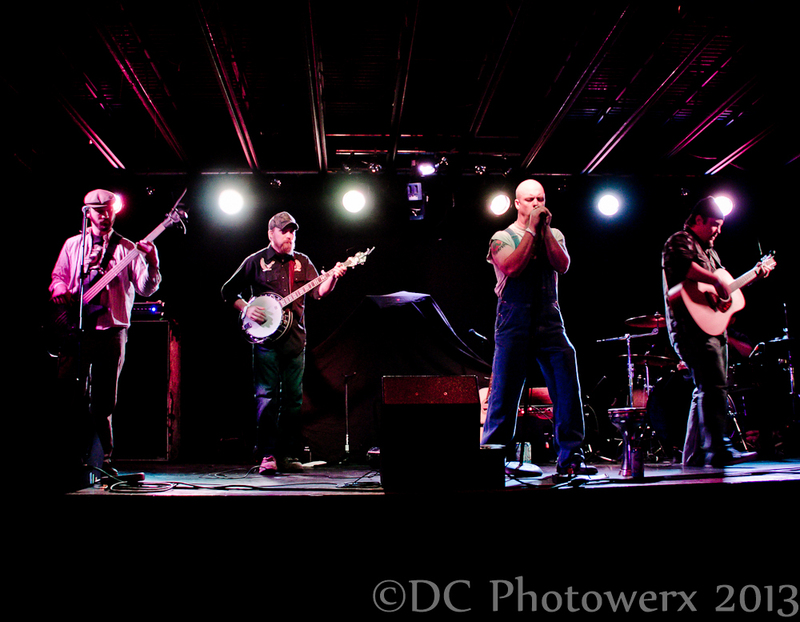 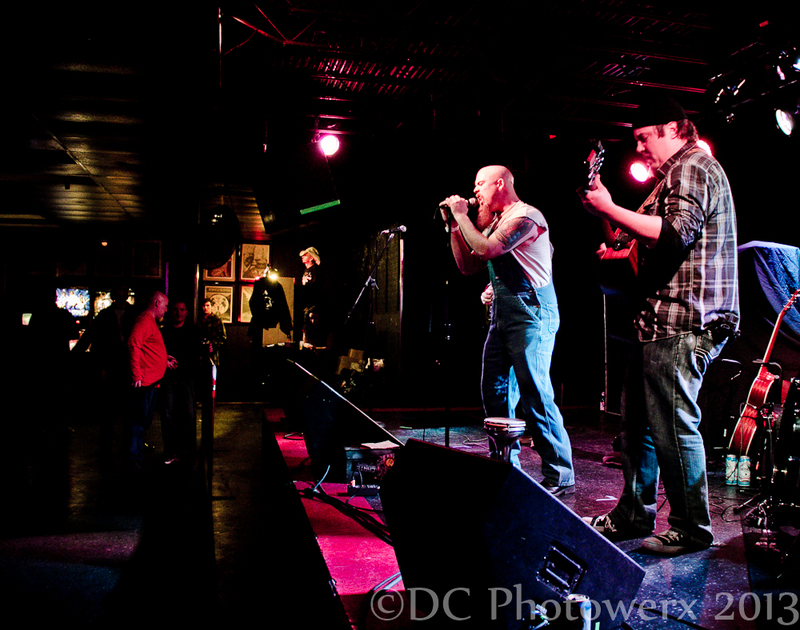 The Busch and Natty Light 2x4s were flowing freely as the highly capable opening act Fat Tramp Food Stamp took to the stage. 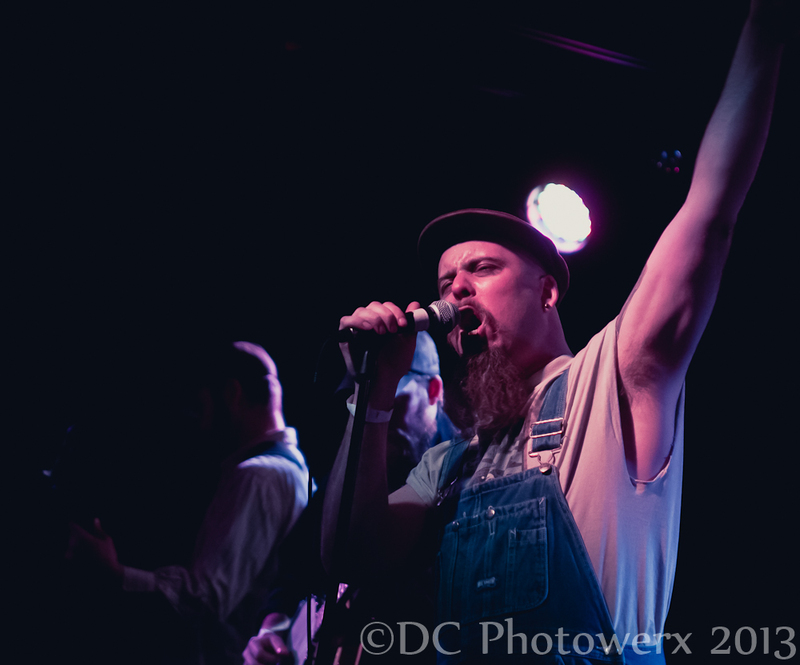 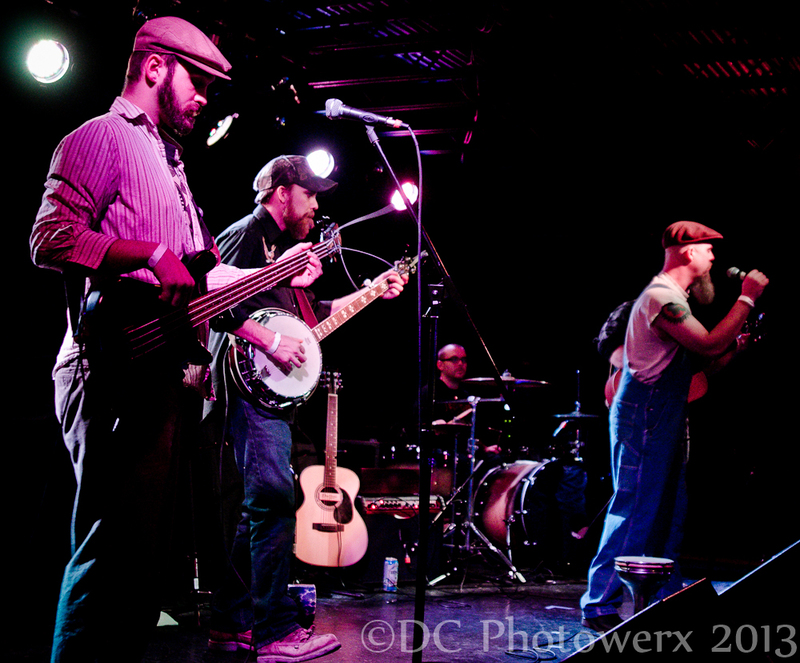 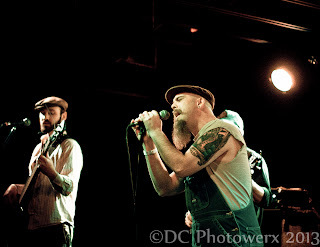 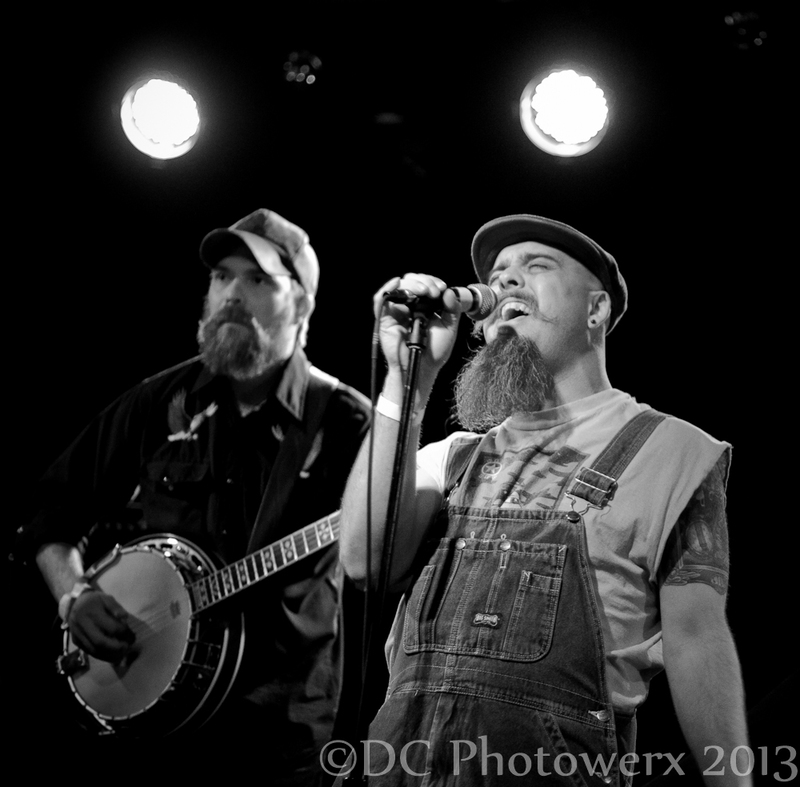 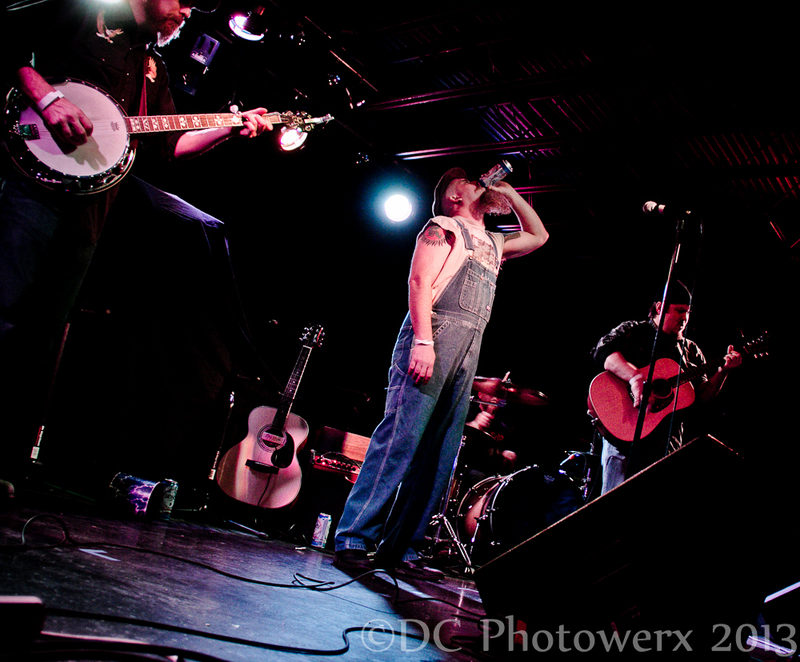 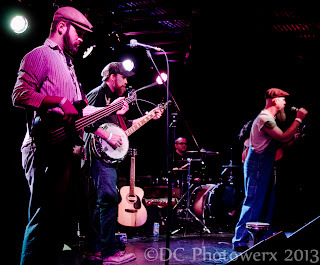 As if the beer was not enough of a propellant, Fat Tramp threw out some heavy metal howls blended with country twang to set the mood for one of the rowdiest shows I have attended in recent memory. 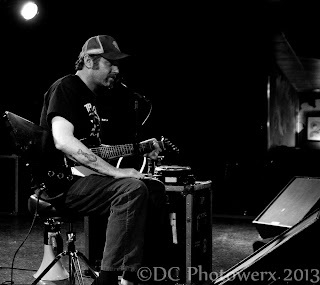 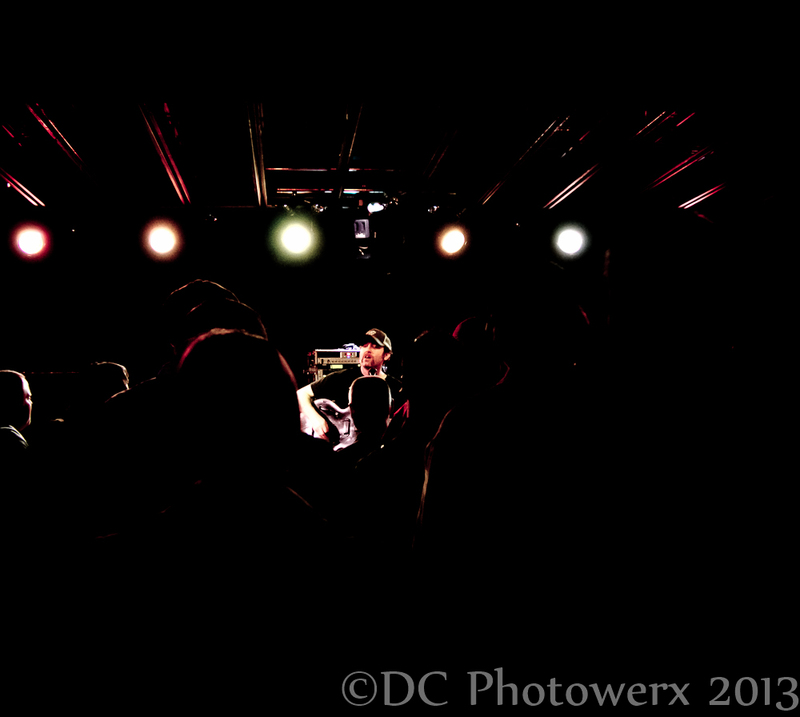 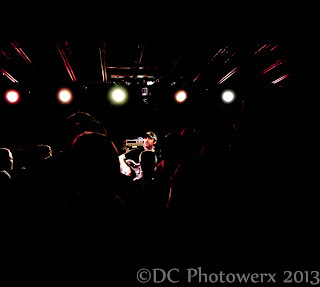 After a proper priming by the men of Fat Tramp, it was time for the main event, Scott H. Biram. 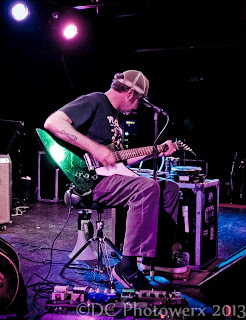 Mr. Biram’s stage has a minimal setup: a couple amps, a stool, microphone, bullhorn, effects rack, and a road case containing some beat up guitars. 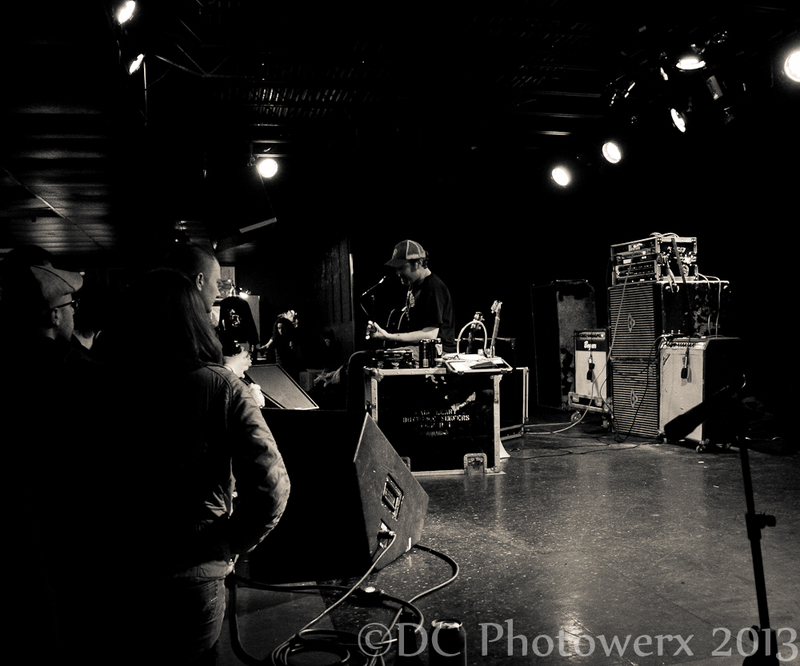 Biram could be the true definition of a modern day traveling minstrel show. When Biram shoots his vintage, large-bodied, acoustic Gibson guitars through the effects and amplification, something magical happens to the music known as the Blues. This was Scott’s first visit to St. Louis in almost three years.